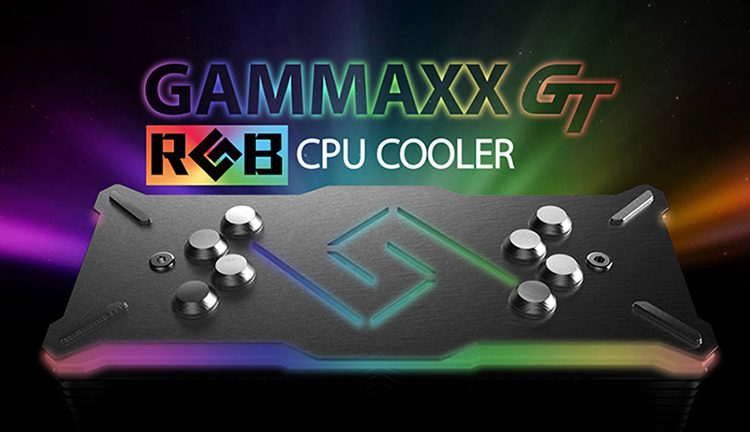 To serve the gaming community with brand new air cooling experience, Deepcool brings out GAMMAXX GT at Computex, featuring RGB lighting and optimized cooling performance, which is a high quality cooler that’s not just made as an optimal solution for your heat dissipation, but also what you desire for when you plan to build a cool-looking PC. 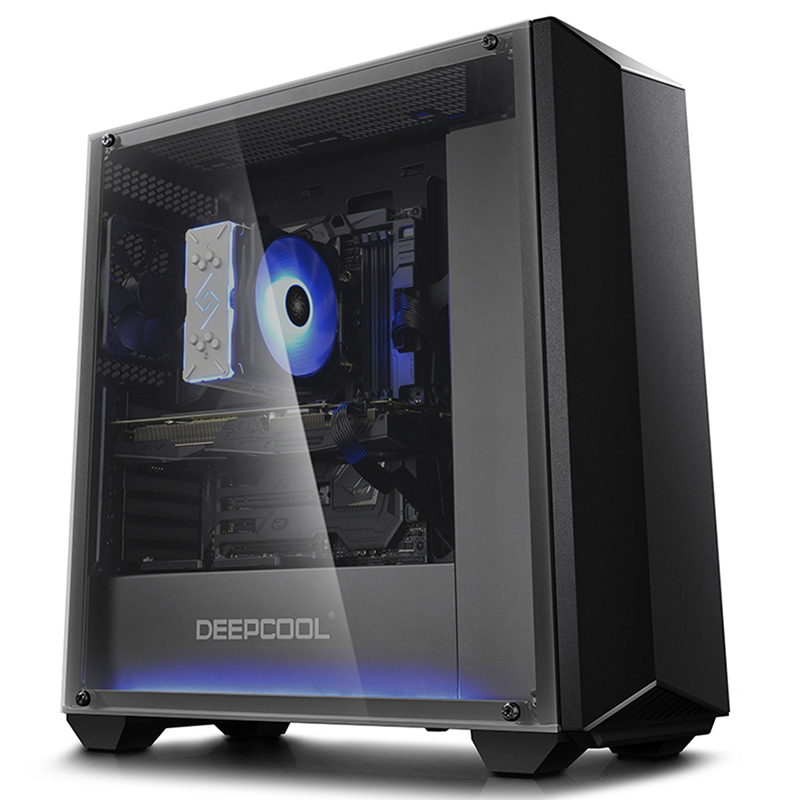 High quality all-aluminum top cover featuring hi-tech style look and RGB lighting, is definitely a cool-looking decoration for your gaming rig. 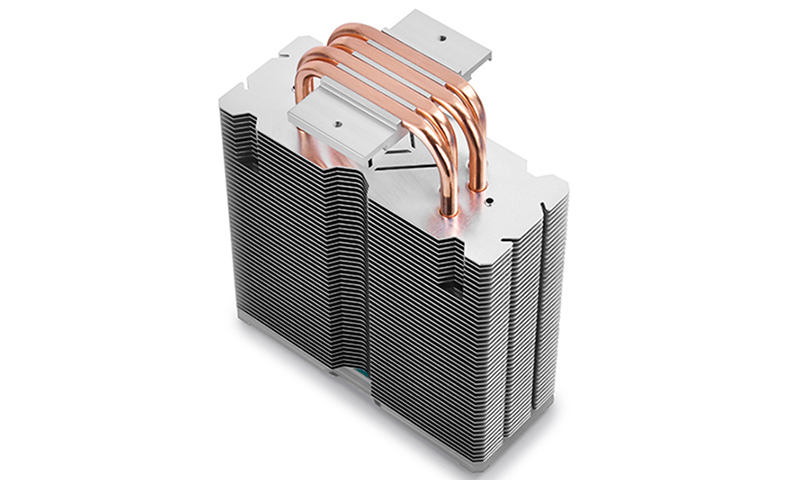 For ultra-high-efficiency cooling performance, GAMMAXX GT upgrades the heatsink with the latest 0.5mm thickness fins, combined with 4 sintered powder heatpipes that can directly transfer the heat from your CPU. 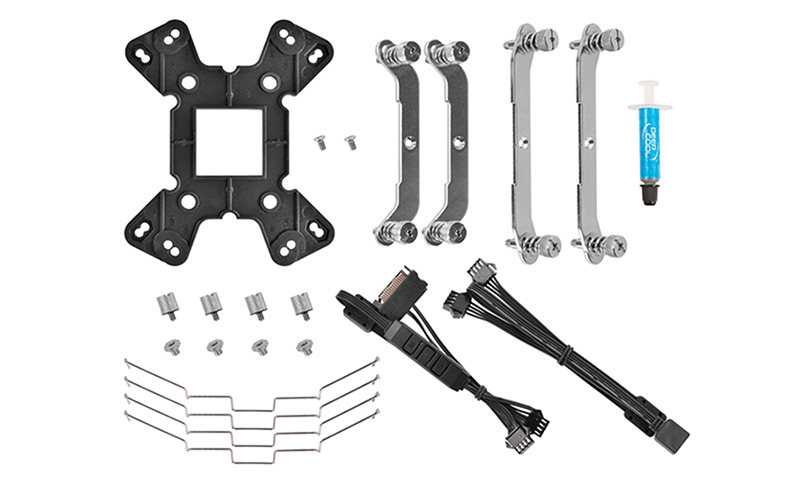 Besides great durability achieved by enhanced backplate and clips, the completely new optimized mounting kit is focused on easier installation experience at every step. If you have motherboard supporting RGB lighting, then software control is accessible by simply plugging the included RGB connector into the RGB Header on your motherboard.